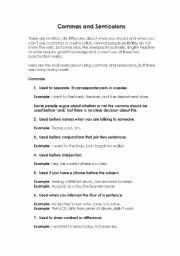 Teaching general and medical English to Japanese learners, usually 1-on-1. 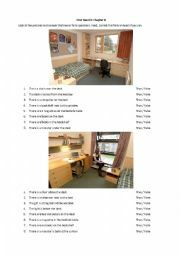 A true or false sheet for prepositions using pictures of a room. Also allows for corrections to false statements. 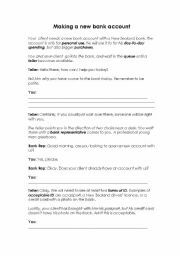 A situational activity, asking the student to set up a bank account for their client. 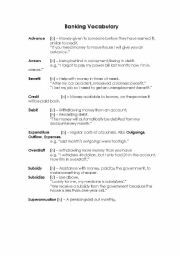 New words are introduced, which are later explained, along with possible answers on the last page. 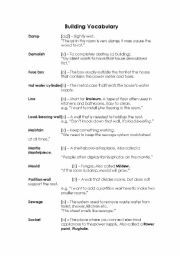 Some words relating to banking and accounting. Possibly New Zealand/British English. 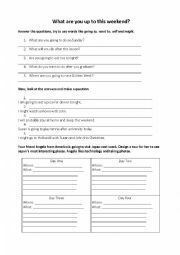 A quick and simple worksheet designed to get students to both ask and answer questions using various future tense forms. A few things to remember when using commas and semicolons. 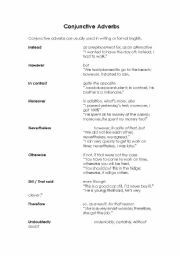 A quick introduction to some common conjunctive adverbs, with example sentences and an exercise to concrete the meanings. 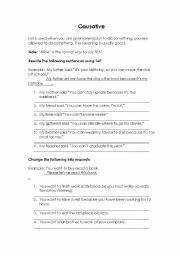 A worksheet designed to reinforce and build on the use of the causative from a first-person view. 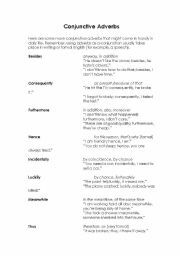 A brief description of a few adverbs, and a quick exercise to concrete their meanings. 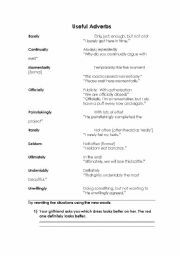 Conjunctive adverbs with a few exercises to reinforce them.